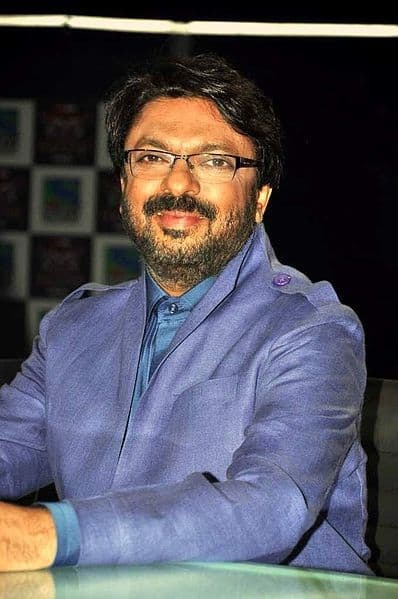 Sanjay Leela Bhansali is one of the leading directors of Hindi Cinema. He is a film director, producer, screenwriter & a music director. Started his career as an assistant director, he has explored enormously in film direction. He has directed some of the most intense & epic love stories. BOTY has created a special column for Sanjay Leela Bhansali movies which includes the list of all his films. Out of all the various directors in Bollywood, Bhansali is one of the most promising filmmakers of Hindi Cinema. Mostly, Sanjay Leela Bhansali movies are of high budget, with epic storyline & a mesmerizing cinematography. Initially, he started his career as an assistant director to Vidhu Vinod Chopra. Bhansali has been the part of films like Parinda, 1942: A Love Story. Later, in the year 1996, he made his directorial debut with the film, Khamoshi: The Musical. Although this film didn't work well commercially, critics appreciated his work. Furthermore, he came up with a romantic triangular love story, Hum Dil De Chuke Sanam in 1999 which was a major hit. Later, in the year 2002, Devdas became one of the highest-grossing films of that time. Since then he has directed & produced several epic flicks. His magnum opus, Padmavati too is one of the highest-grossing films. Since all his films cannot be listed here, BOTY has created a list of Sanjay Leela Bhansali Movies which includes all his old & upcoming films.